The Delfi program is a development line of very small satellites at the Delft University of Technology (TU Delft). The program started in November 2004 and will continue for undetermined period. Education to provide students optimal preparation for careers in space industry including improvement of engineering skills, team skills, scientific writing, communication and general understanding of all aspects of a real space project. 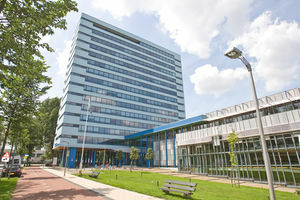 Technology Demonstration to perform demonstration of small innovative space technology emerging from within TU Delft and external partners in the space sector. Small Satellite Bus Development to enable novel applications with (distributed networks) of very small satellites which are not yet feasible in terms of technology and/or cost-effectiveness with the state-of-the-art technology. When we started the Delfi program in 2004, CubeSats (satellites with body dimensions of one or more cubic units of approximately 10 cm) were mainly developed by a selected group of universities for educational purposes. 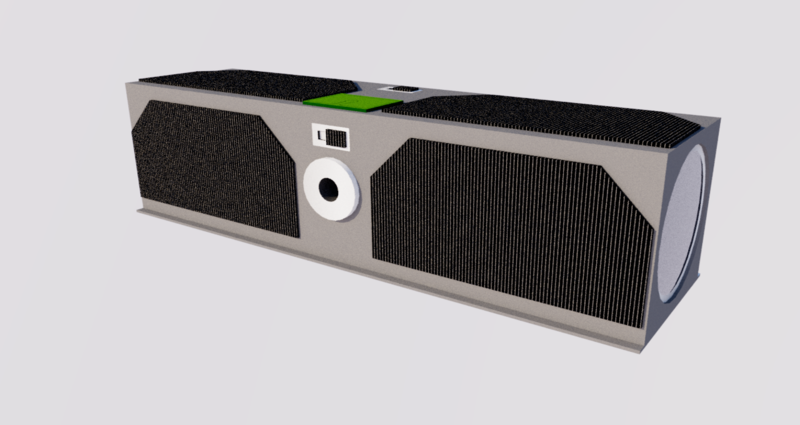 With Delfi‑C3, we were one of the first to demonstrate benefits of CubeSats for the professional space sector by demonstrating their space technology on a cost-effective platform. In the years to follow, CubeSat start-up companies emerged worldwide (including Delfi‑C3 spin-off ISIS BV) and the amount of universities and other institutes developing CubeSats increased rapidly. The amount of CubeSats launched followed a similar trend. One of those satellites was our own Delfi‑3Xt, which was used to demonstrate state-of-the art CubeSat technology in 2013. 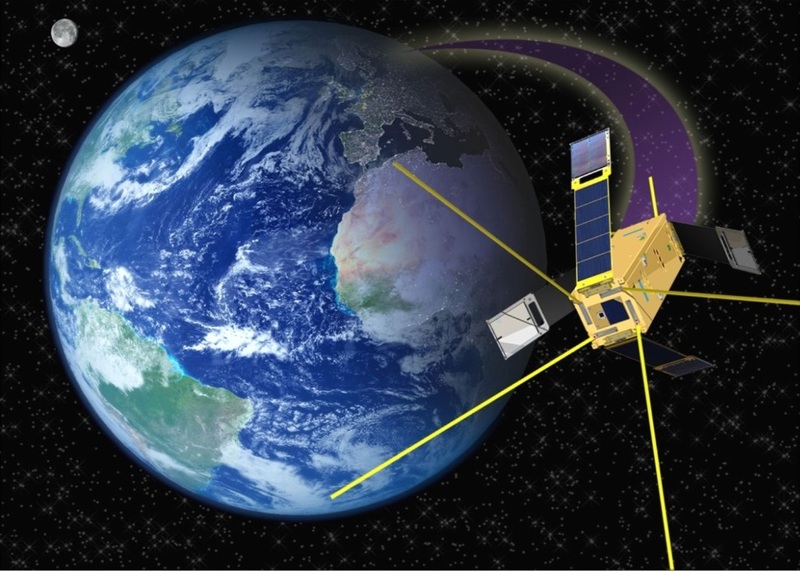 Meanwhile, at TU Delft and other places around the world, plans were developed for the operational use of constellations of CubeSats for Earth observation. Since a few years, with the aid of significant venture capital, these constellations become reality and the CubeSat technology advances rapidly. CubeSats have grown to a serious business with mature capabilities for which we at TU delft have provided a significant contribution. 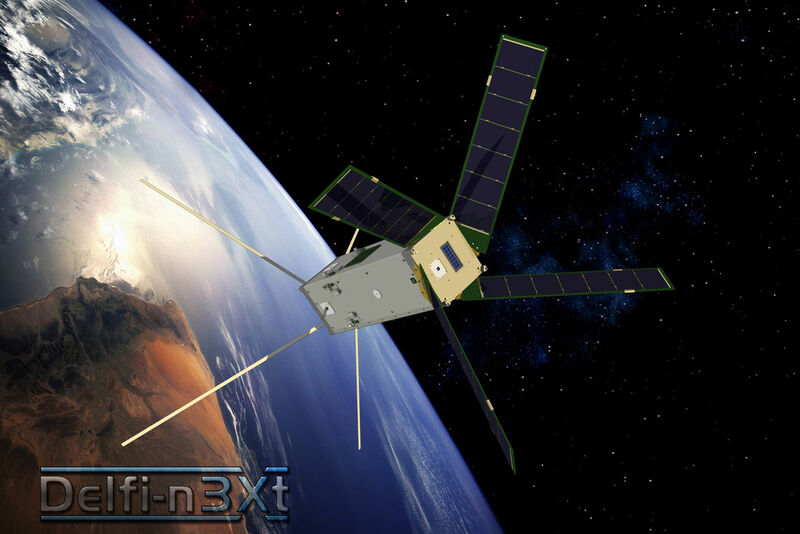 In 2016, we decided to re-focus on space technology miniaturization and entered the field of PocketQubes (satellites with body dimensions of one or more cubic units of approximately 5 cm) satellites. PocketQubes are an order of magnitude smaller than CubeSat standard. PocketQubes and/or picosatellites (satellites with a mass between 100 g and 1 kg) are still in its infancy. Like in the early days of CubeSats, many people at this moment regard PocketQubes as merely educational platforms. At TU Delft we however want to demonstrate that this is a misconception. The small size of PocketQubes will force us to think differently about space technology and the development thereof. This can create interesting spin-outs and spin-offs to larger spacecraft. A PocketQube sized spacecraft bus or part thereof might also be implemented in for instance a CubeSat, leaving more space for payloads. But also on itself, PocketQubes (or even further miniaturized spacecraft) may have its value-to-cost advantages, especially when deployed in vast networks which go beyond the scope and scale of the current CubeSats networks which are foreseen. In short, we at TU Delft wants to be pioneers in a relatively under-explored class of satellites and a point of reference to everyone interested in this field in the years ahead.